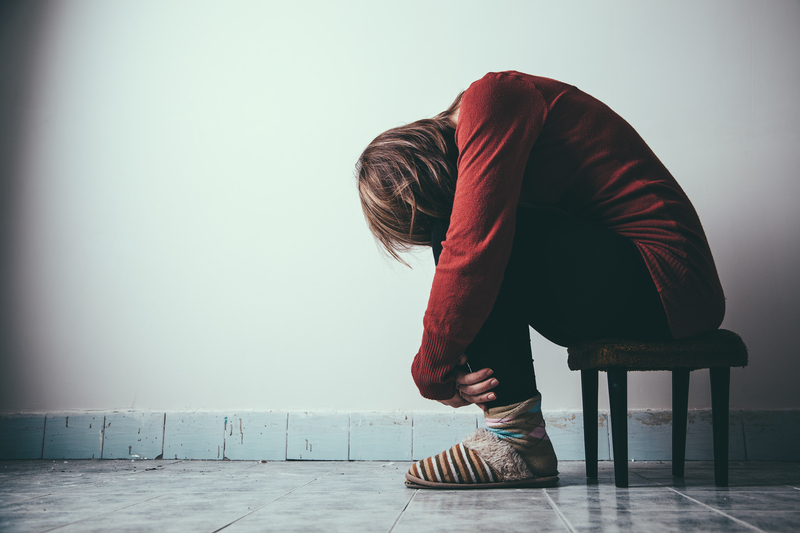 During a drug or alcohol addiction, you are not truly dealing with any depression you may have. Using alcohol and drugs is essentially a very unhealthy way to numb your feelings, in which they can come out during addiction recovery. Managing depression during addiction recovery can be hard work, but below are some tips to battling bad thoughts. After a drug addiction, it is hard for individuals to feel pleasure due to the intense affect that heavy substance abuse has on the brain. It is important to understand that you should definitely not feel ashamed about your depression. Depression is common; so do not feel bad about it. The first step to managing depressing is learning all about depression and understanding how it afflicts you. The second step to managing your depression involves learning and believing that depression is treatable. You can beat this and it does not last forever. The symptoms of depression can always decrease over time. Another great and successful way of managing depression during addiction recovery is seeing a therapist. Attaining some counseling and finding a professional to talk to about your life is a great way to make you feel better and further get on the path to eradicating depression symptoms from your life. As always, exercising, eating healthy and socializing are great tactics to managing depression as well. Exercising and eating healthy will help improve your self-confidence and socializing with other humans will help you create memories and good experiences. Caring about other people will help you relearn to care about your own self, which is crucial to helping with depression. Here at Next Level Recovery, we are concerned about your overall wellness. If you are struggling with depression during your addiction recovery, reach out to us and we will be able to help you fully climb out of your addiction and depression.